Omega-3 fatty acids are an important element for the body to have, and going without them for too long can lead to inflammatory conditions in the body. By not getting enough of them each day, you are shortchanging your body and leaving it without the basic building blocks it needs to function at its full potential. If you go a long time with an omega-3 shortage, you might suffer from premature aging and leave yourself susceptible to diseases and conditions that otherwise would not have surfaced. Use this list as a way to make sure you’re meeting your needs and staying as healthy as you can. Walnuts may not be the most popular nut when it come to snacking, but they should experience a surge since they’re so rich in omega-3s. They’re also a good source of healthy fats, and can help you stave off hunger between meals, supplying energy to power you through your day. The nice thing about eating some walnuts as an energy boost is that you don’t end up with a crash later. Just be sure to go with raw organic walnuts for the best purity and to avoid unneeded additional ingredients. Salmon is one of the most well-known sources of omega-3s, and it’s not just a rumor, it really does pack a punch when it comes to these fatty acids. This makes it a tasty dish to serve up, and by adding a vegetable and carb you’re getting a complete meal with plenty of vitamins and minerals. Salmon shows up as an approved food on many of the most popular diet programs, including The Zone Diet and the Paleo Diet, and many health experts recommend having it at least a few times a week. These tiny seeds are great to keep in your kitchen because they can go in or on just about anything, and provide instant omega-3 benefits. They are also high in fiber and healthy fats, so you’re really getting multiple benefits from just one food item. When you have these on hand you can pour them into the blender when making a smoothie, sprinkle them on a main dish as a healthy garnish, or add them to a soup for an immediate nutritional upgrade. You can also try adding flaxseed oil to your diet. Tuna is another source of omega-3s that you might have already known about. It’s one of the more readily available foods, and something that you can easily have on a regular basis. Choosing a version like albacore or tuna steaks is your best bet nutritionally, as these are high quality proteins that will help you feel full longer and build lean muscle. Just be sure to keep an eye on your overall tuna intake, as it contains a fair amount of mercury, which can offset the benefits you’re getting from the omega-3s. 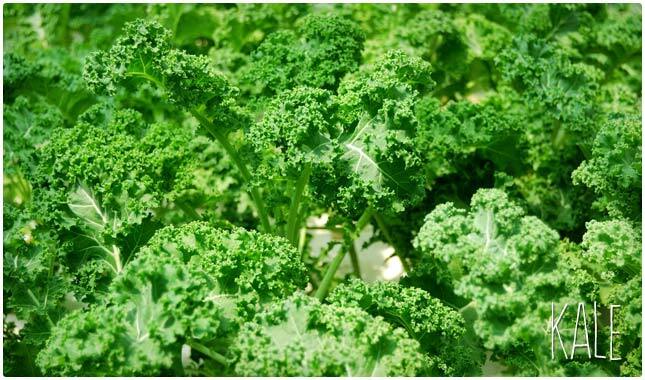 Kale is getting more and more popular as the mainstream catches on to its healthy benefits. 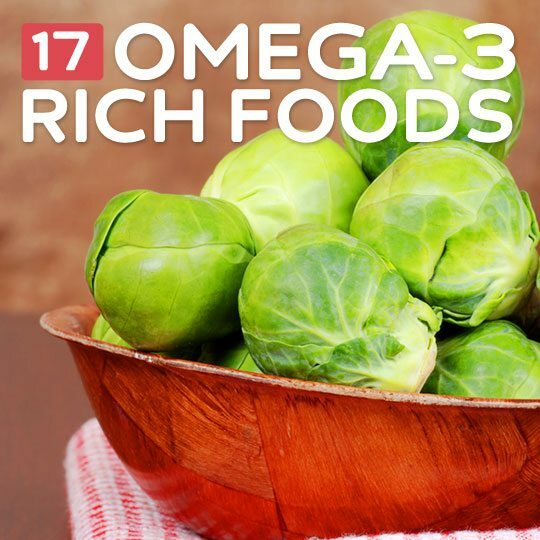 It even provides omega-3s, making it one of the most well-rounded vegetables you can eat. Try eating kale chips if you want a delicious way to get more omega-3s, as well as increase your intake of fiber, protein, and top up on your vitamin A and vitamin C levels. Perhaps not a food that you’ll eat often, oysters contain a respectable amount of omega-3s and they’re also not a bad option if you’re looking to lose weight and be healthy. That’s because they’re pretty low in calories, as well as fat, and high in protein, so they can be a welcome addition on many diet plans. They also contain a fair amount of vitamins and minerals. When you eat an oyster you’re eating the entire animal, like when you eat an egg, so there’s plenty of nutrition. Grape leaves might not be a part of your regular menu, but if you’re looking to increase your omega-3 intake, you may want to start having them on a more regular basis. They have other health benefits as well, like being low on the Glycemic Index, and helping you stick to an anti-inflammatory diet. There are plenty of recipes out there that can help give you ideas on how to cook them. You’ll want to opt for eggs that are fortified with omega-3s. Be sure to go with the ones that are also organic and pasture-raised so that you’re getting a high quality product. When it comes to getting your omega-3 needs met, you’ll need to eat the yolks, as that’s where they’re located. Check out our article on the health benefits of eggs. Spinach has a lot going for it, high in iron, potassium, and other important minerals, with protein and fiber for overall health. What many don’t realize is that it’s also a source of omega-3. 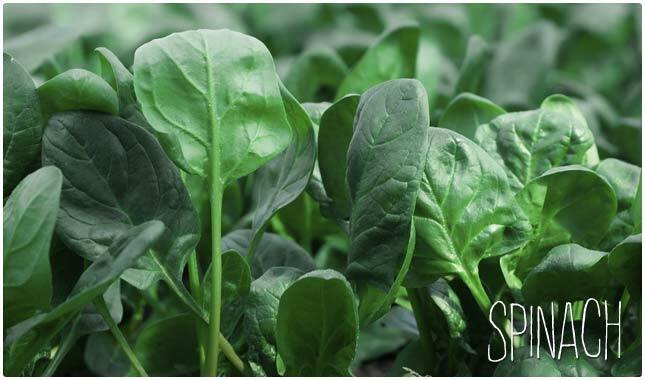 There are plant sources of omega-3, and spinach is one of them. Perhaps that’s why it’s often associated with reducing inflammation and providing antioxidants, and is often promoted as being one of the healthiest foods you can eat. Sardines are an oily fish that have the same kind of benefits as salmon, but perhaps are less likely to make it to your plate. But it’s in your best interest to work them in, as they aren’t just a good source of omega-3s, but also a great source of vitamin D, an important vitamin that many Americans run short on. Sardines are best prepared with other ingredients and not just eaten directly as they have a rather strong flavor. With a little tinkering you can find your favorite way to eat them. Chia seeds provide an excellent amount of omega-3s, and they also provide plenty of other benefits, like giving you a dose of fiber, as well as helping to keep your blood sugar levels in check. They contain important minerals like manganese and phosphorous, while providing you with additional protein. They’re small size means that there are countless ways you can use them in your cooking. Brussels sprouts are another vegetable source of omega-3s, and in the same cruciferous family as kale. These might not be the most popular vegetables with kids, but there are good reasons to get them to learn to like them. One trick is to serve the Brussels sprouts with other vegetables so that it’s not just all Brussels sprouts. Cutting them in half, or even into smaller bits can also help prevent the “mouth full of Brussels sprouts” effect. Here’s another good reason to sub in wild rice for white rice: it contains omega-3s whereas white rice does not. 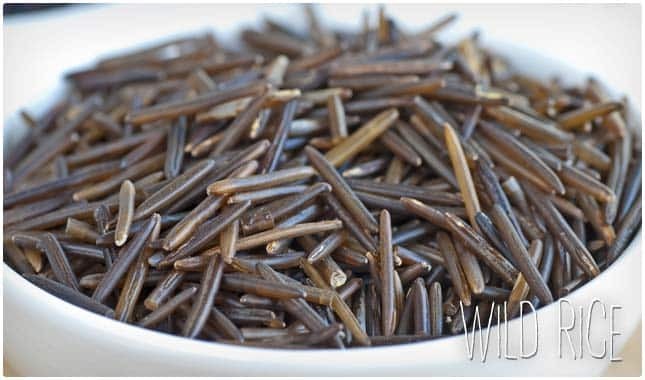 Wild rice is actually a gluten-free food, which makes it a good source of omega-3s for those following a gluten-free diet. When compared to brown rice, it has plenty more protein, and brown rice is the usual substitute for white rice. Perhaps it’s best to start replacing brown rice with wild rice. As an added bonus it contains antioxidants, which will help battle free radicals in the body. There are several oils that you can choose from that will help you get your omega-3 quota for the day. 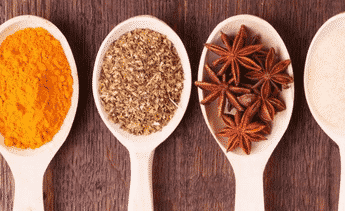 They come in handy because sometimes it might not make sense to add a food to your meal that contains omega-3s, but you can easily add in a bit of oil. 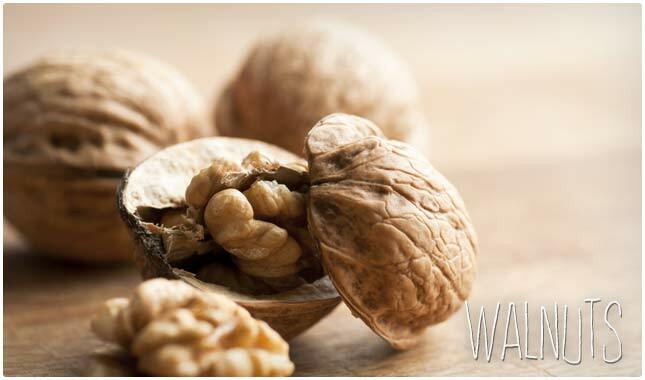 For example, you might not be able to use walnuts in a dish, but you can use walnut oil for the same benefit. Other oils with omega-3s are flaxseed oil and cod liver oil. Try out different types until you find one that suits your tastes. Beans are a great side dish to many different main dishes because they’re low on the Glycemic Index, and provide fiber to help with your digestion. Beans have long been used by diabetics for the way that they are digested by the body, and the way they help stabilize blood sugar levels. They have no cholesterol, and are low in fat, which is why there are few diets that don’t allow them. They’ve been linked to helping prevent heart disease, and can help balance out any meal. Arugula doesn’t get as much attention as spinach or kale in the realm of leafy green veggies, but it’s just as healthy in many areas, and is a good way to broaden the horizons of your taste buds. The omega-3 content is relatively high, and it can be used as the base for a salad, or added to a green smoothie to boost the nutrients and enhance the flavor. If you’ve never tried it, it has a zest to it that other greens lack and that some people end up preferring. Here’s an unlikely source of omega-3s, and one that will have you saying “pass the pesto”. Basil is also loaded with antioxidants and has been noted for its anti-aging properties. Many foods that are billed as having antioxidants also get brought up as anti-aging foods because antioxidants help the body fight oxidative stress which can make it age prematurely.